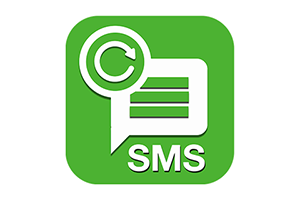 Backup all / sent / incoming sms within app / google drive / dropbox. Restore to any android device from sdcard / google drive / dropbox. The backup is created locally on the phone by default unless you configure it to upload to Email, Google Drive or Dropbox. You are responsible for backup files and the files are not sent to the developer in any case.